Growing up, I played in the dirt and loved softball. I only wore a dress if I had to, which wasn't very often thank goodness. I did not want to be girly at all. Now I am an adult and the same way. I could really do without dresses and dressing up. 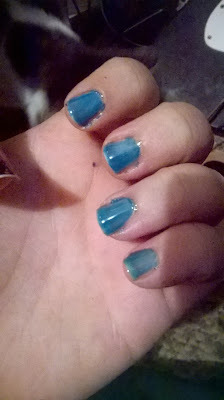 The one girly thing that has always stuck with me, is doing my nails. I don't need anything fancy and I will not waste my money at a salon, so they never look good, but I like them. This is my first time trying gel nail polish. I am so old school that I still have wet and wild. All this new stuff is just weird to me, but they appear to give a great look. 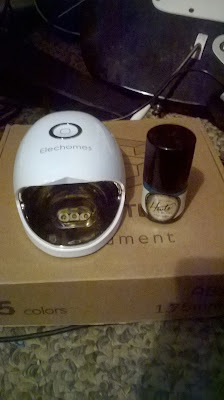 I needed an excuse to get some gel polish and this was my chance. This little device seems like a great way to start out the journey. 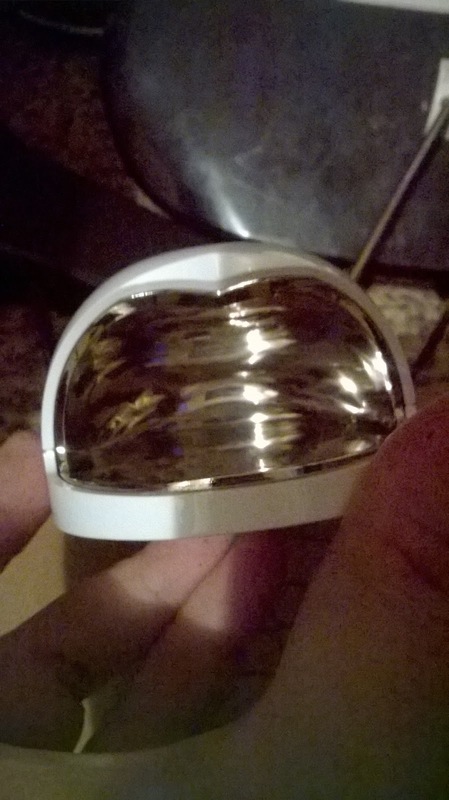 I have issues with reading dimensions when I am ordering products. I was surprised by how little this was. Yes, mini should have been my first clue, it is in the title on amazon. I was actually a bit disappointed in the size. But it seemed to be made well so I figured I would keep an open mind and review it without forming an opinion. It really is simple to use. All you have to do is plug it in and then paint your nails. After that you push the button on the top to turn it on and stick your fingers inside underneath the uv light section. 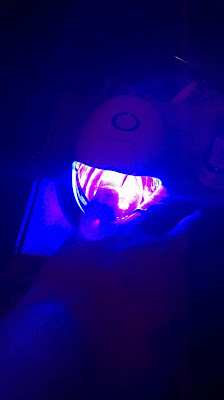 After a few minutes, the gel polish should be dry. Just push the button again to turn it off. Sounds great huh? Well there are a few things that aren't so great...for me anyway. First off, we head back to the size issue. You can only fit in one or two fingers at a time, at 3 minutes a piece, it can take quite awhile to dry all of your nails, especially if you need a second coat after you dry the first. The light, gets really hot at times and it is something you have to get use to. 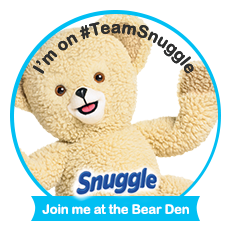 I had to keep stopping the first time I used it, just because it was getting to hot on me. I am use to it now and can sit through a whole drying cycle, but it does take some time to get use to! The last thing that I didn't like about this product, is the fact that it has no timer. You have to keep track and figure out if your nails are dry yet or not. I have A.d.d and I can't just sit there with my fingers in this thing. I have to watch tv or do something else. Finally I started setting the timer on my phone to keep track for me. A timer isn't something it has to have, but I think the product would do much better if it had the option! There are a few things that irk me about the product, but there are also things I love. The most important, the fact that my nails do look really cute. They almost look salon good. Maybe it is the polish but I love how shiny they end up being. Love doing your nails? 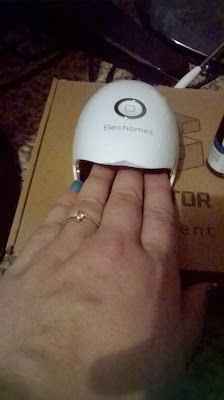 Head on over to the Elechomes Mini Gel nail Curing Lamp product page on Amazon. 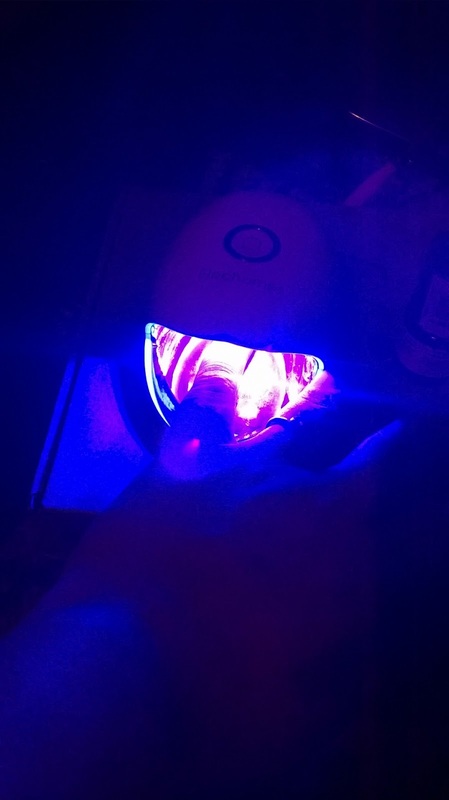 From there you can find out more about this uv nail dryer, see what other people are saying about it, and you can pick one up for yourself or the nail polish lover in your life!